HPP is pleased to announce that Leif Laitinen has joined the firm as Partner effective from 18 March 2019. With the addition of Leif to the HPP partnership, the firm further strengthens its expertise in real estate transactions, particularly with a cross-border element. 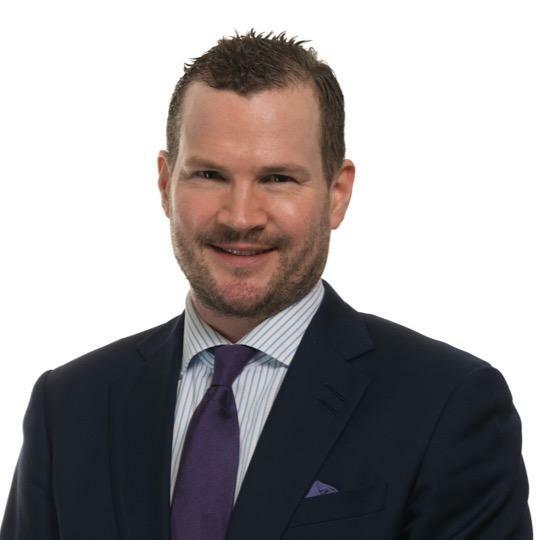 Leif has significant experience in domestic and, in particular, complex cross-border real estate transactions, including real estate portfolio and real estate fund investments and sale and leaseback arrangements. His other areas of expertise include mergers and acquisitions and private equity transactions. He also provides general corporate, contract and real estate advice. He represents international, Nordic and Finnish real estate funds, major investors and private and public companies. Leif’s working languages are Swedish, Finnish and English. “We are very pleased to have Leif joining the HPP team to strengthen our growing team of experts focusing on real estate transactions. Leif brings experience, knowledge and expertise which will be very valuable to our clients”, commented HPP’s Managing Partner Markku Mäkinen. Leif is a graduate of the University of Helsinki and has an LL.M. degree from Georgetown University Law Centre in Washington D.C., the US. Leif is a member of the Finnish Bar Association and is also admitted to the New York State Bar. Mr Laitinen joins HPP from Aleksandra Attorneys, a boutique law firm focusing on real estate transactions which he co-founded in 2016.